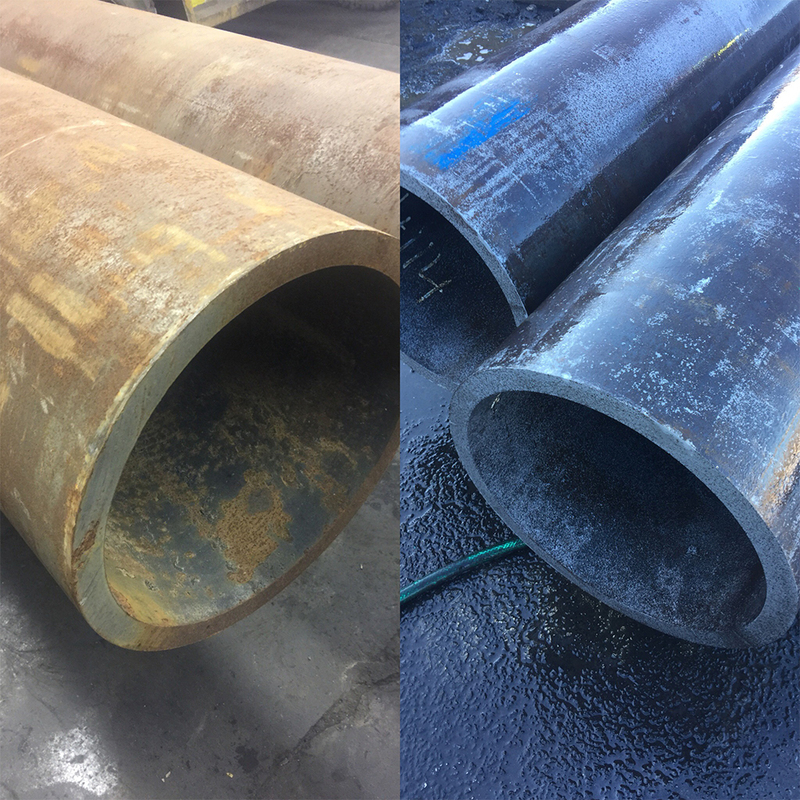 ECO Steel Cleaning’s process will remove the contaminants, oxidation and rust from steel in an environmentally friendly, non corrosive manner that will greatly extend the useful life of your steel product. Contact us today to find out more about ECO Steel Cleaning. ECO Steel Cleaning has detailed procedures to clean and treat steel piping products for different applications.